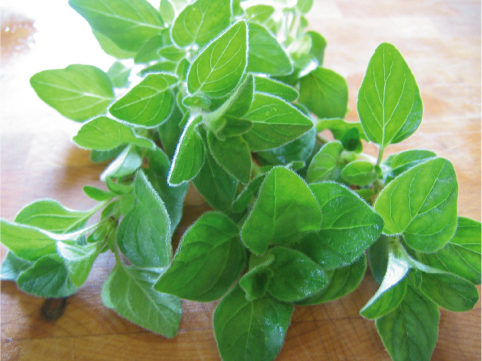 (Origanum vulgare) Oregano is a popular perennial that is great for flavoring meats. A strong flavor so only a small pinch is needed. 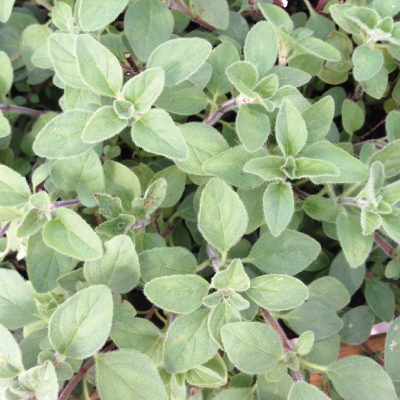 A very hardy plant that should be pinched back continuously or harvest from the plants frequently to keep them bushy.